BlackBerry might be done with making the hardware part of its phones, but that doesn’t mean the company’s crown jewel, DTEK60 is about to run into the ground. The pre-order price of the smartphone has shown up and if you are going to want to spend money on an Android flagship, then you’d better be ready to invest a great deal of money. 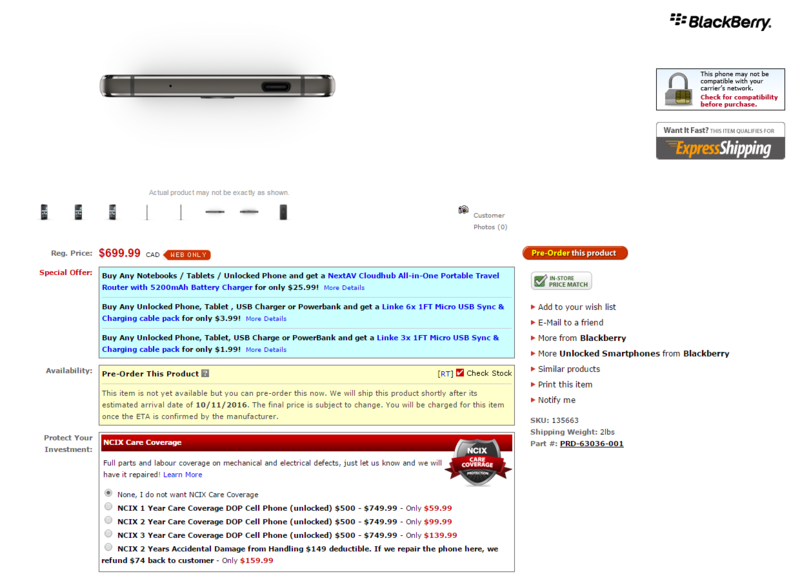 On NCIX, the pre-order price of BlackBerry DTEK60 is shown as 699 CAD, but if you covert it into USD, the grand total will only mount to $530. However, don’t be so confident that you’ll have to pay the aforementioned price tag because after looking at history, I have found out that the retail price will vary according to the region you live in, so no point keeping that much stock in international pricing and conversions. 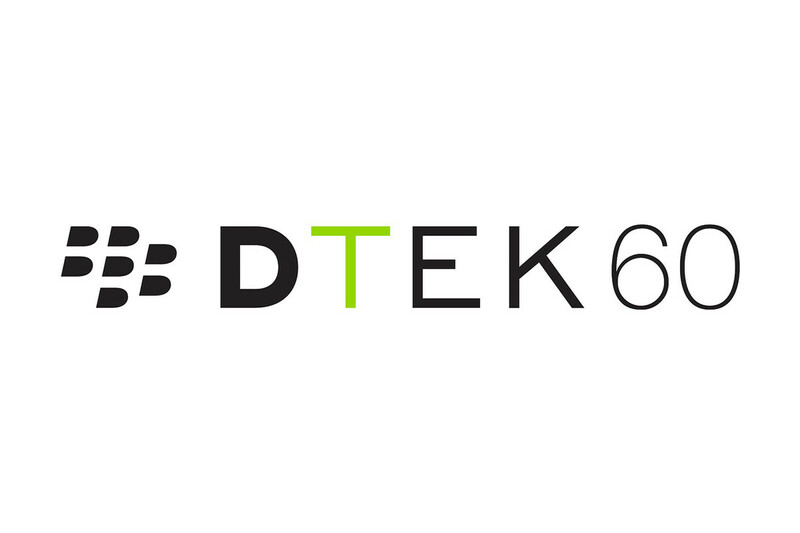 From a hardware standpoint, BlackBerry DTEK60 isn’t going to be any different on paper from the rest of the Android flagship pack. A Snapdragon 820 is going to be found underneath the hood and is going to be supplemented by 4GB of RAM. The one weapon that you’ll have at your fingertips is the Android ecosystem being protected by BlackBerry’s legendary security, although we have to say that the 3,000mAh cell inside a smartphone with a screen size of 5.5 inches seems rather low. For a flagship that is also going to be resonating a QHD resolution, you might also have to carry around a power bank for assurance purposes. There is a Type-C USB port present, along with numerous buttons around the phone’s chassis, and there’s a fingerprint sensor mounted at the backside of the device. 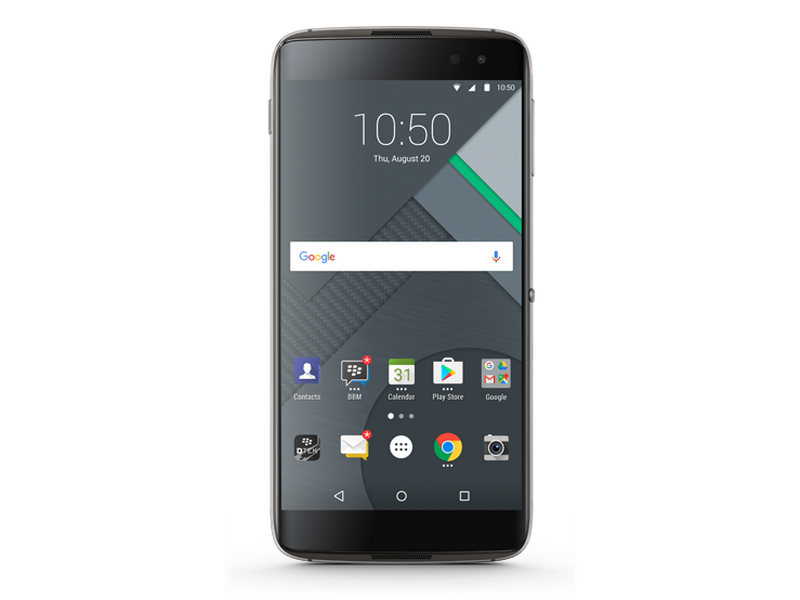 For the pre-order price of BlackBerry DTEK60, do you guys think you should invest in the smartphone? Tell us your thoughts right away.